This four-pack kettle corn sampler will delight anyone who is lucky enough to receive it. 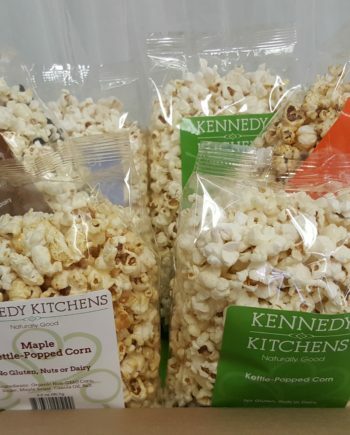 Featuring our best-selling varieties: Kettle Corn, Chipotle-Lime Kettle Corn, Maple Kettle Corn and Chocolate-Drizzled Kettle Corn. 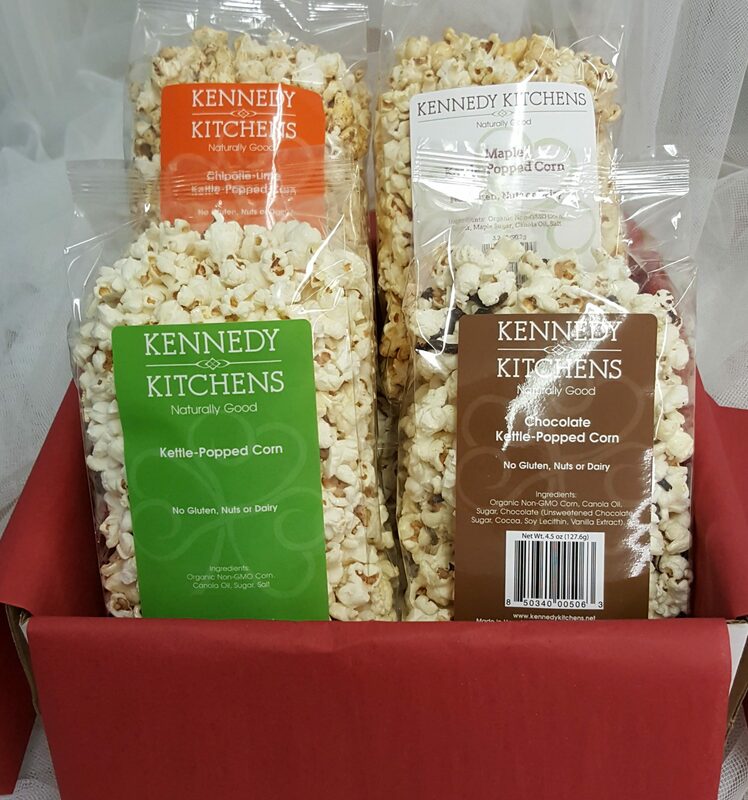 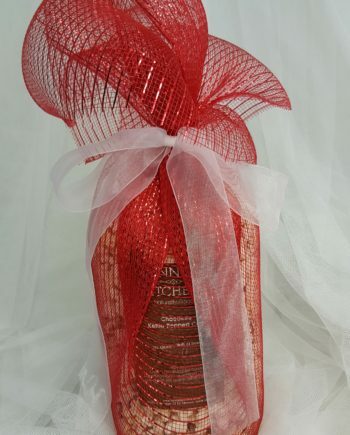 Perfectly packaged for the holidays. 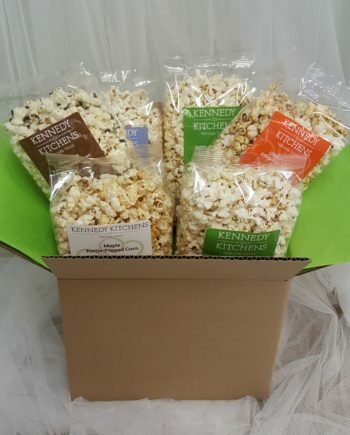 We can even include a personal message from you! 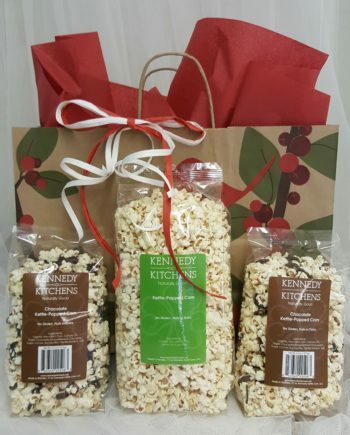 Four of our most popular varieties of kettle corn packaged to ship for the holidays.